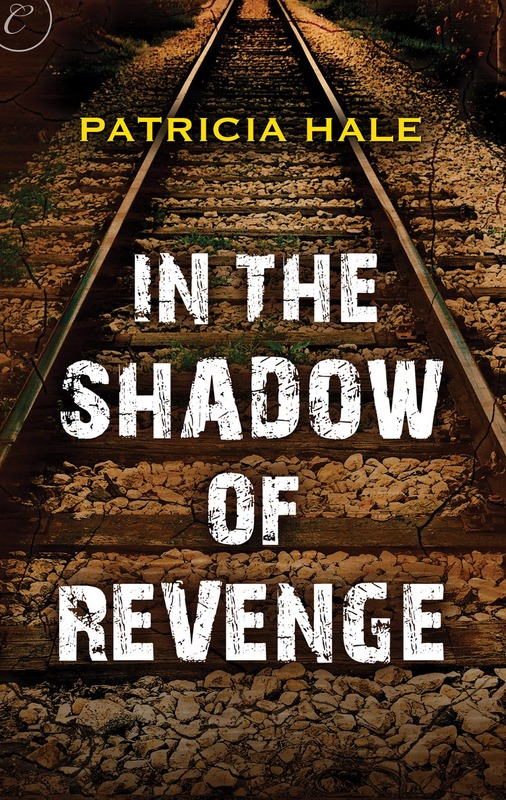 In my novel, In the Shadow of Revenge, three nine-year-old girls experience a horrific event that binds them together until many years later when revenge sets them free. In writing the relationship between the girls, I often drew on my own experiences with Lee, how we interacted with the world and with each other at nine-years-old and how our relationship matured as we moved through our individual lives, apart, yet still together. Our experiences were unique only in the fact that they belonged to us individually, but very much the same as so many others in the scope of coming-of-age experiences. We are, all of us, not so very different, and sharing the good the bad and the ugly of our lives makes us real and vulnerable to our readers, providing a connection, even if only from the page. Life is rich with fodder for writing and as much as we should write about what we know, we should also write about who we know, ourselves included. When I was in third grade a new girl came to our school. She was blond and pretty, wore pale blue, cat-eye glasses and spoke with a southern drawl that had tagged along from Oklahoma to Massachusetts. Lee was one of six children and like most families in those days, mine included, her mom was a stay-at-home and her dad worked from 7-7. For the first couple of days I studied Lee in the classroom taking her in, sizing her up against the classmates I’d already spent three years with. On Sunday, we exchanged glances and finally, knowing smiles as we realized our destiny sitting across the aisle in church, our large Catholic families mirror images of one another. In the weeks that followed, Lee and I became inseparable. Our love of horses, climbing trees and building forts kept us tight and somewhat on the fringes of our peers who preferred to spend their Saturdays performing marriage rights for Barbie and Ken. After school when other girls headed for their Brownie troop, Lee and I headed for a nearby barn where the teenage girls who became our role models let us brush their horses while they smoked cigarettes or disappeared among the hay bales with boyfriends. In the five decades that have followed our third-grade meeting, I’m grateful to say that Lee is still my best friend. Together, we’ve navigated four marriages, two divorces, successes and failures as mothers and lived through knock down drag-out disagreements, but always after the punches are thrown, our commitment to each other prevails. As a writer, I think our richest protagonists are often a compilation of those we know and love best, reflections of our own long lasting relationships. These are the people who become our most complex characters and the ones our readers inevitably connect with and hold onto well beyond the last page. Drawing on our own flaws and vulnerabilities as well as those of the people we are closest to, allows us to create characters that readers relate to. If we’re lucky, they may even recognize a bit of themselves. Patricia Hale is a graduate of the MFA program at Goddard College in Vermont. She is a member of Sister’s in Crime, Mystery Writers of America, NH Writer’s Project and Maine Writer’s and Publisher’s Alliance. Her essays and articles have appeared in New England literary magazines and the anthology, My Heart’s First Steps.When not writing, she enjoys hiking with her dogs and kayaking on the lakes near her home. Patricia lives in New Hampshire with her husband and two German shepherds.